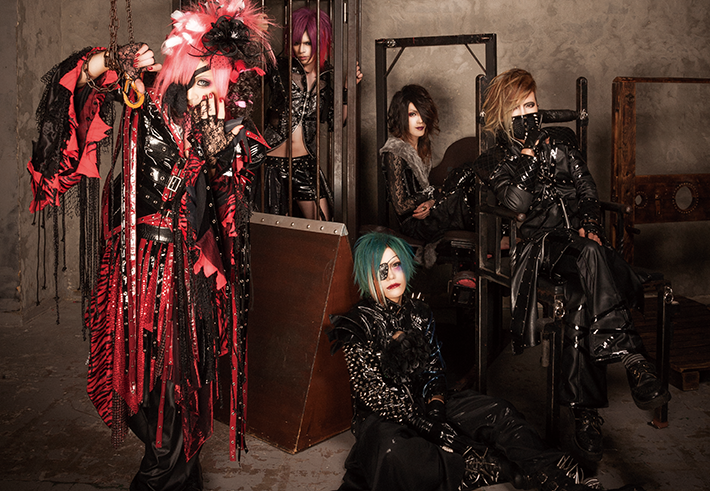 LAZAROUS Releasing New Single "41 DAYS OF THE HELL" | VKH Press – J-Rock & Visual Kei Coverage Worldwide! Home / LAZAROUS / News / LAZAROUS Releasing New Single "41 DAYS OF THE HELL"
LAZAROUS Releasing New Single "41 DAYS OF THE HELL"
Very soon, on May 11th, you're able to listen to LAZAROUS' new song 41 DAYS OF THE HELL! It's the only track of their new single with the same title which comes for 540 yen. Unfortunately, it doesn't seem to be available at shops like CDJapan, so please keep an eye on the band's official twitter account since they may publish information about stores having the CD in stock!